Picture Perfect Home For Sale In Leesburg! Picture Perfect Single Family Home For Sale in Leesburg! Call or text Gina Tufano at 703-574-3478 for more info or to see if this property is still available and arrange a showing. Click here for more photos of this property! 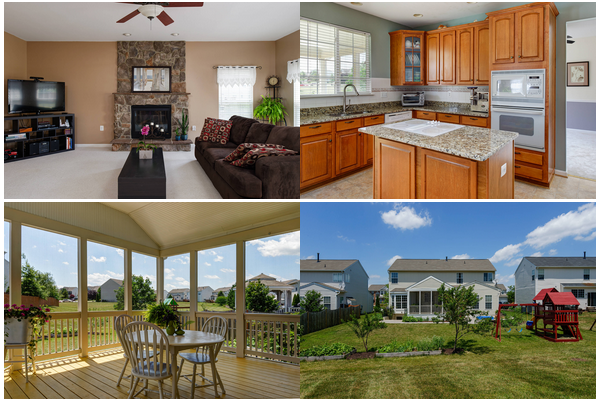 Don’t Miss This Spacious, Sunny Piece of Loudoun County! 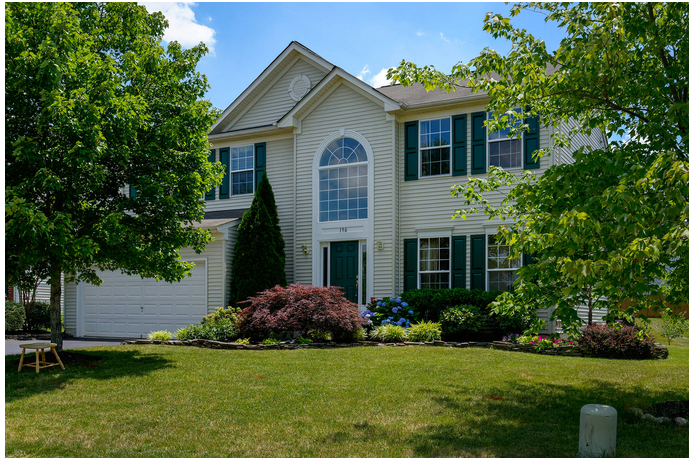 Welcome home to a picture-perfect colonial with many of the sweet features you’re looking for! Relax in the expanded family room with a cozy gas fireplace, prepare meals and entertain in a gourmet kitchen with double ovens that leads to a sunny screened in porch providing a view of the expansive without-wall patio. Settle into the 4 spacious bedrooms of the upper level, complete with two bathrooms. Cool down and unwind in the finished walkup lower level, where a media area satisfies all of your Netflix cravings with a projector and screen. Don’t hesitate to show off the wet bar with fridge and another bathroom with friends when entertaining. This classic colonial is also in a great commuting location, so getting to and from work is a breeze. This open and airy family-friendly home is near in the Evergreen Meadows community, welcoming to residents of all ages. The neighborhood is minutes away from Freedom Park, as well as the fine shopping and dining of downtown Leesburg. Hungry? Satisfy your cravings with a trip downtown for a bite of Germany at the Döner Bistro, a tropical tasting experience at the Blue Mountain Cafe, or perhaps a night out with the boys at Fire Works, your spot for beers, pizza, and relaxation on a patio. Looking for a spot to unwind and enjoy the town? Stop in The Wine Kitchen where home-style food meets the sweet sips of Virginia’s finest vineyards. Students in the family are well taken care of, as they can attend Loudoun County’s award-winning public schools right in the neighborhood, such as Evergreen Mills Elementary, J. Lupton Simpson Middle School, and Heritage High School. Ready for college or just want to go back to learn something new? Just minutes from home is Northern Virginia Community College (known as NOVA to the locals), a lower cost option to begin or continue your college education. ~To view Ask Gina & Company’s other listings for sale in this area or to ask any other Loudoun County real estate questions, visit us online at HTTP://WWW.ASK-GINA.COM/ or call the AGC team at (703)574-3478 to learn how you can plant your roots in a community stocked with opportunites in a great location sure to serve all of your living needs! 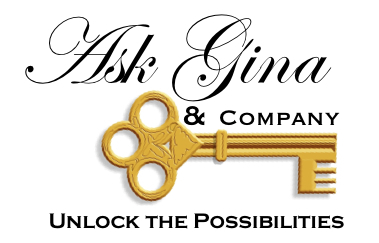 DON’T FORGET TO “LIKE” US ON FACEBOOK TO STAY FURTHER INFORMED ON WHAT ASK GINA & COMPANY IS DOING IN NORTHERN VIRGINIA.